I absolutely adore fall, it’s by far my favorite season. And one of the things I look forward to most is pumpkin everything! 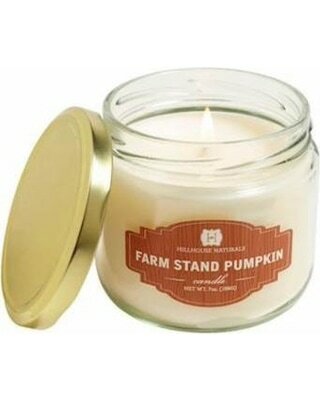 To say I love anything pumpkin would probably be an understatement. 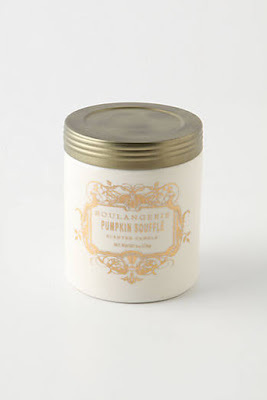 I love pumpkin bread, pumpkin pie, but maybe most of all, I love pumpkin scented candles! I start burning them in September and would probably burn them all year if it weren’t for the fact that Christmas comes around! 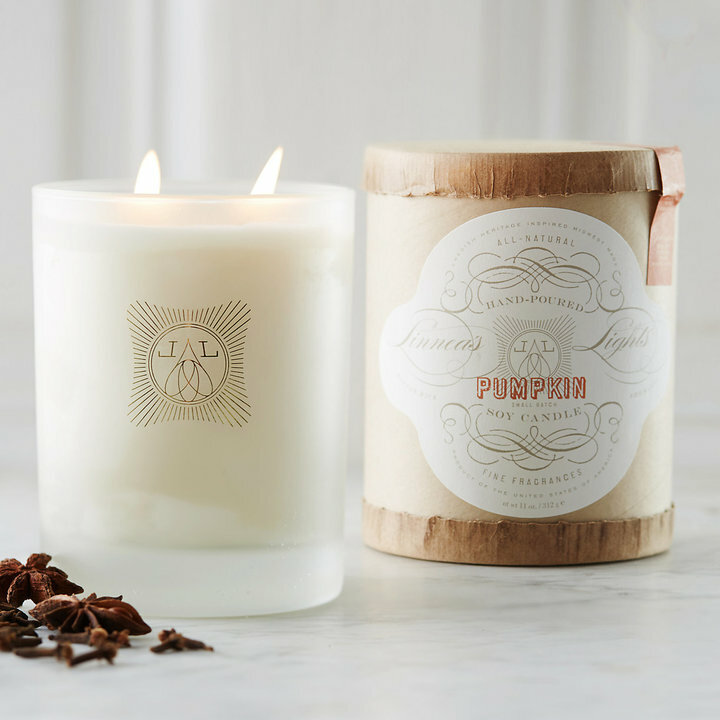 And since I have purchased many pumpkin scented candles over the years, I thought I would share with you my absolute favorites. There is nothing worse than running home with that new candle, all excited to burn it for the first time, only to find out it’s too strong or that it smells weird, too sweet, or not at all. So I’m here to save you from all that! Yes, the one from Anthro! That's the one Shelley (above) was talking about. It sells out super fast every year! Which one, Sheilia. The one from Anthro? You have to get it! I buy 3 or 4 in the fall to last me until the next year! It's amazing! I am pumpkin obsessed as well! 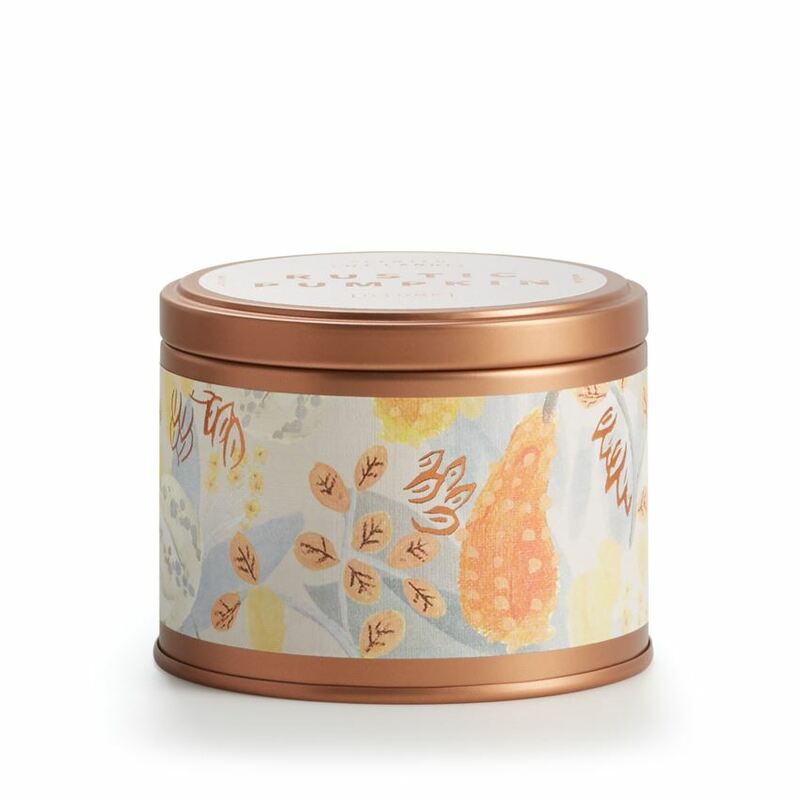 Great collection…oh darn, another reason to shop at Anthropolgie! Enjoy your weekend, my dear!